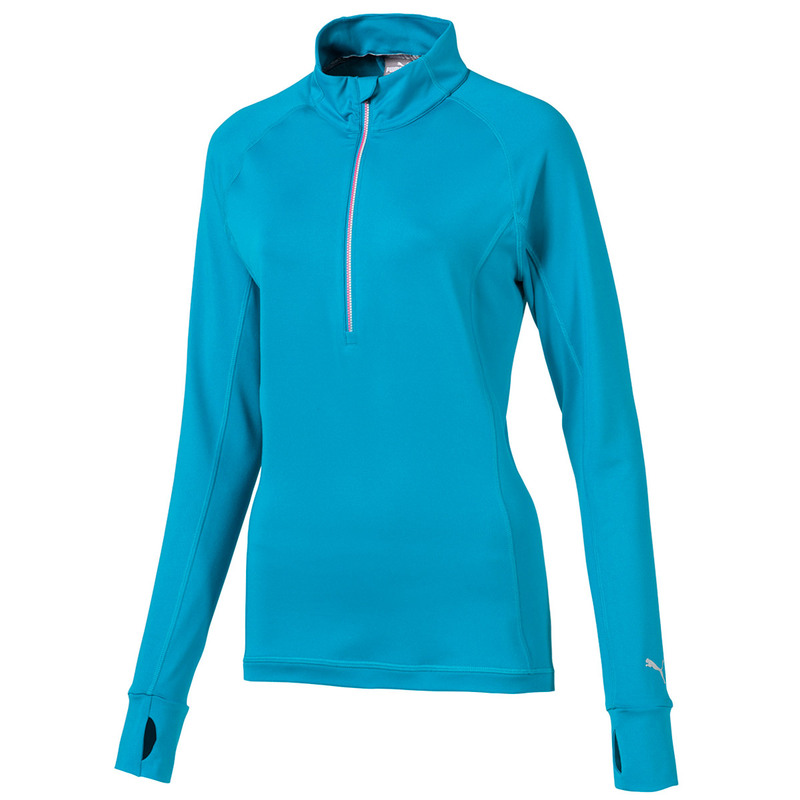 Perform out on the golf course or range, with this golf-specific playing top. The garment has been constructed with a stretch performance fabric, to give you the freedom to move during the golf swing, with dryCELL technology to keep you dry and less distracted during your game of golf. 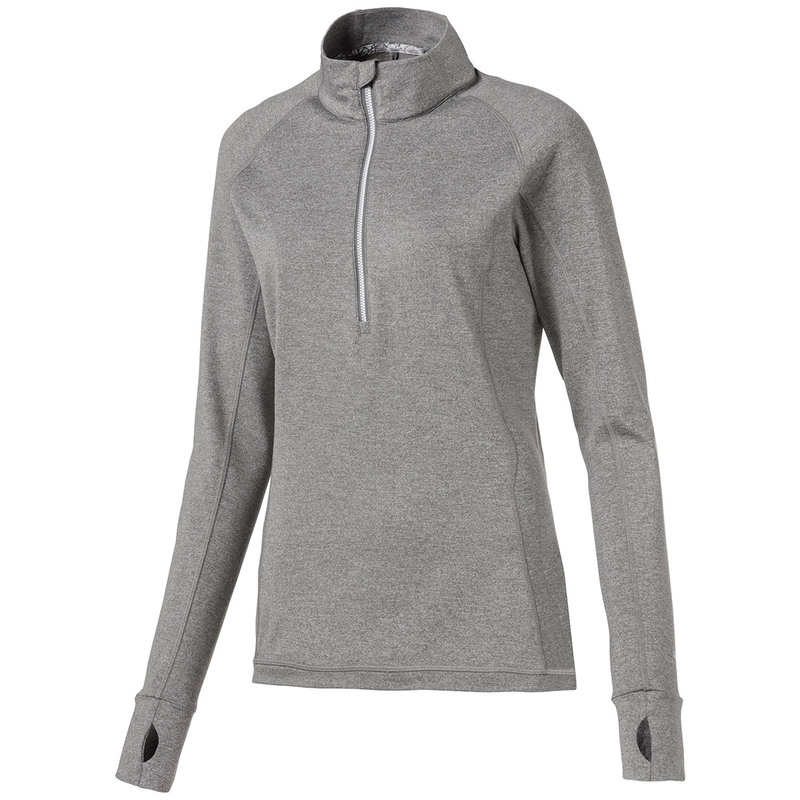 The garment has been designed with a lightly brushed fleece for warmth and comfort, with an extra long sleeve length that includes thumb holes to lock in your natural body heat. 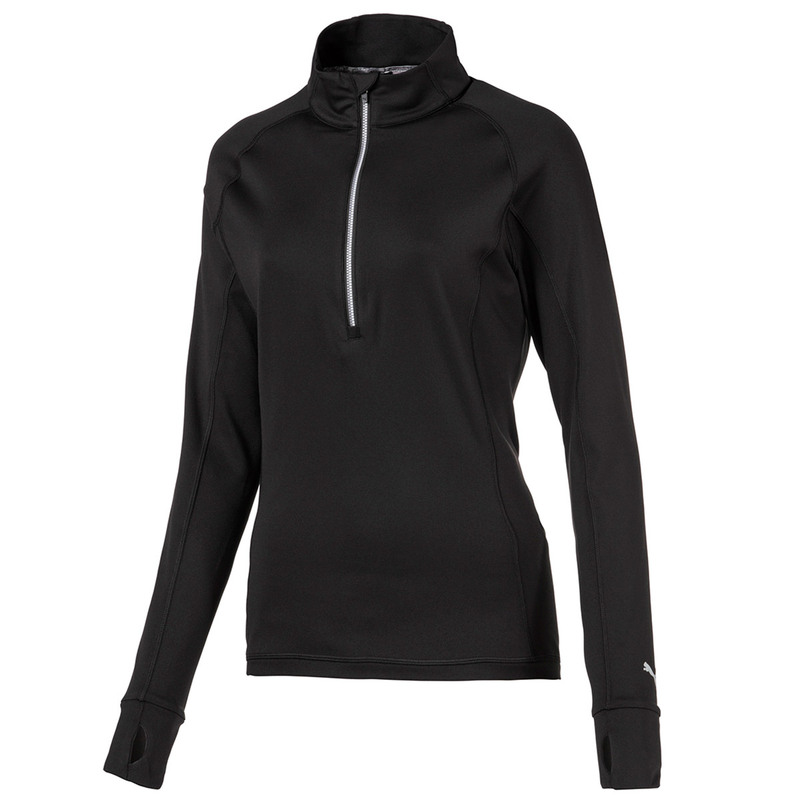 The design features a quarter zip opening and raised neck, and is branded on the lower sleeve with a PUMA Cat TPU heat transfer.